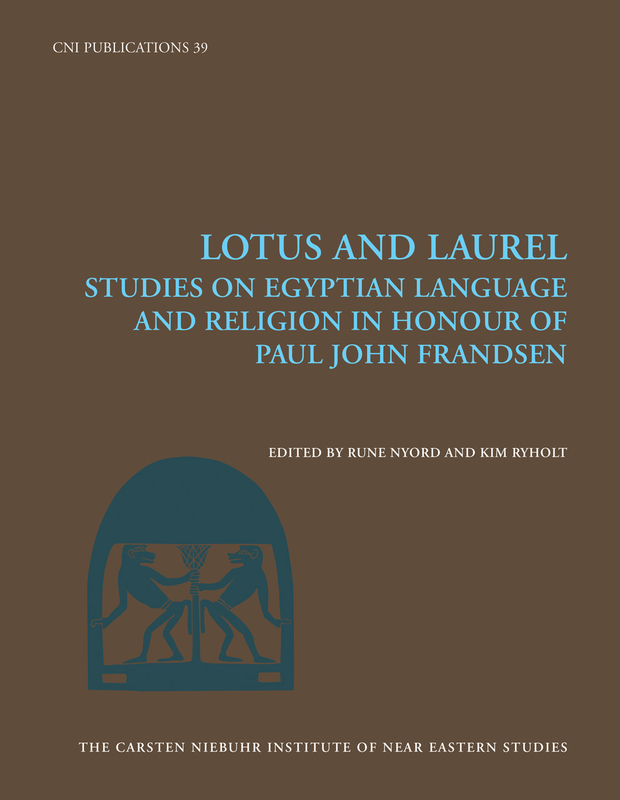 Lotus and Laurel brings together a wealth of essays in celebration of Paul John Frandsen, who has led a distinguished career as a scholar of ancient Egyptian language and religion. The contributors are friends, colleagues, or former students, and all are leading authorities in Egyptology. Evoking his wide range of interests, they touch on a breadth of topics, including religious thought and representation; social questions of gender, kinship, and temple slavery; as well as studies of grammar and etymology. More than a tribute to this important scholar in Egyptology, Lotus and Laurel is a window into some of the most important work going on now in the field. A self-dedication addressed to Anubis: Divine protection against malevolent forces or forced labor?